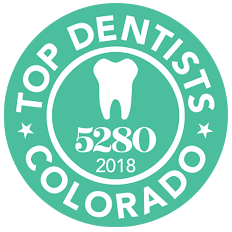 Our entire team at Barron Family Dental in Thornton, CO, is dedicated to preserving, maintaining, and improving every one of your teeth. While we make every effort to repair or restore a tooth, sometimes it’s necessary to perform a tooth extraction for your overall health. Several possible reasons could exist for why you need a tooth (or teeth!) removed. Some teeth may be damaged or decayed beyond repair and are no longer healthy enough to function or are causing danger to other teeth. Tooth decay can be so significant that the gum or jaw can no longer hold it in place. In some cases, you may need a tooth extraction because of overcrowding. Some patients have extra, unnecessary teeth that are blocking other teeth from emerging and need to be removed. For patients undergoing orthodontic treatment or braces, teeth may need to be extracted to make space for optimal teeth alignment. Cancer treatments, such as chemotherapy or radiation therapy, occasionally require the extraction of a tooth. Extraction is needed when the immune system is weakened, which increases the risk for oral health complications such as a tooth infection. It sounds a lot scarier than it is, which is why we take your comfort to heart during the tooth extraction process. 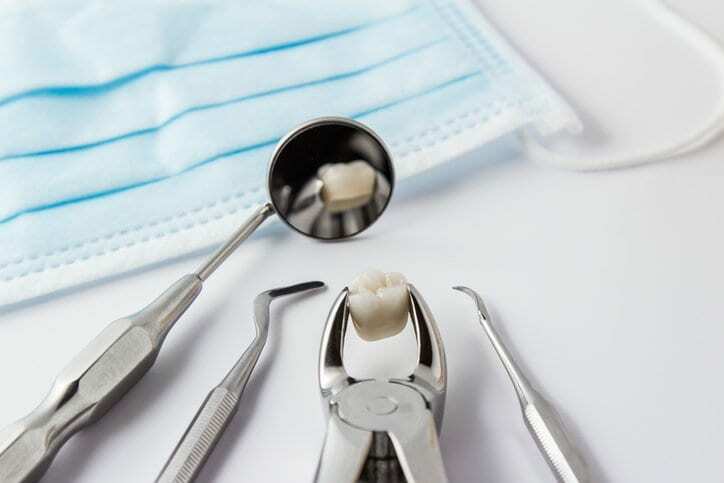 Regular tooth extractions can be completed in our dental office, with our soft chairs and above-head screens to take your mind off the procedure. The extraction process is straightforward, and every effort is made to make the process quick and painless. First we’ll assess, diagnose, and confirm the tooth that needs to be removed and its position in the mouth. Any recent X-rays, medical history, or prescription drug changes will be reviewed. A local anesthetic will be used to numb the gum tissue and eliminate discomfort. For children or especially anxious patients undergoing an extraction, sometimes Nitrous Oxide is also used to help you relax. We’ll remove the tooth, fill the open socket with bone grafting material, and suture the gum closed. After the extraction, patients receive instructions on how to keep the site clean as the soft tissue heals. It’s important to follow the aftercare instructions to allows the gum and jaw to repair itself. Mild swelling and pain are to be expected after an extraction, but this should only last a few days. In some cases, a tooth extraction requires oral surgery. Typically, surgical extractions are recommended when complications exist, a wisdom teeth need to be removed, or a tooth is impacted or not yet exposed. Barron Family Dental is experienced in the tooth extraction procedure; our dental office is purpose-built with state-of-the-art dental technology and unmatched patient comfort to make this process relaxing for patients!